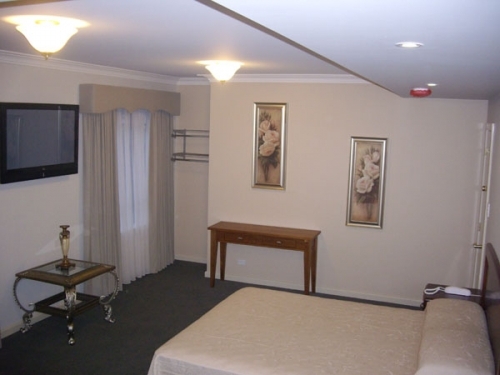 503 on Princes Drive is Morwell's boutique style motel and serviced apartments. 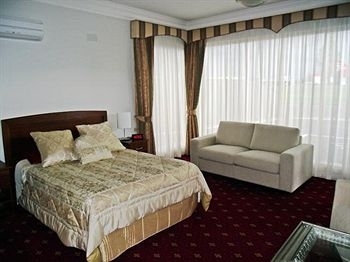 Indulge yourself in luxurious rooms which have been completely refurbished. Each room has its own personal character, with boutique style artistic design and trendy contemporary style bathrooms fitted with state of the art spas and twin showers. The rooms are modern, self contained and fully air-conditioned with basic kitchen facilities, as well as an LCD television and internet access for your entertainment. We also offer exceptional wedding packages, providing you with the option to reserve all six rooms just for your function. We can help you tailor a package to suit your personal requirements. 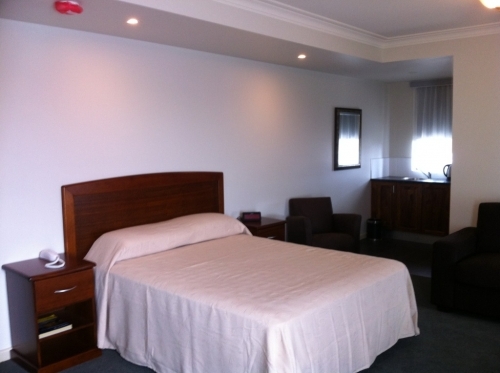 503 on Princes Drive Motel and Serviced Apartments is ideally located next to the Italian Australian Club and within walking distance to Mid Valley Shopping Centre and Village Cinemas.